The photo frame mockup images are realistic composed and shot with camera in real scenes. This PSD mockup can be used to display your photos and other graphic designs. 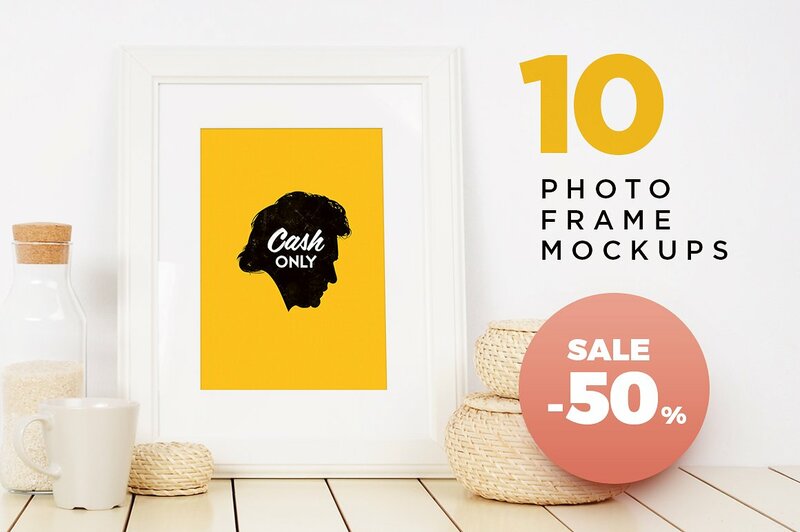 You can buy full set of ten frame mockups at 50% sale price on Creative market.